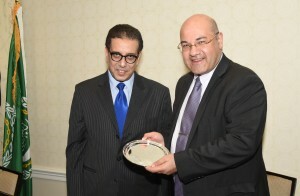 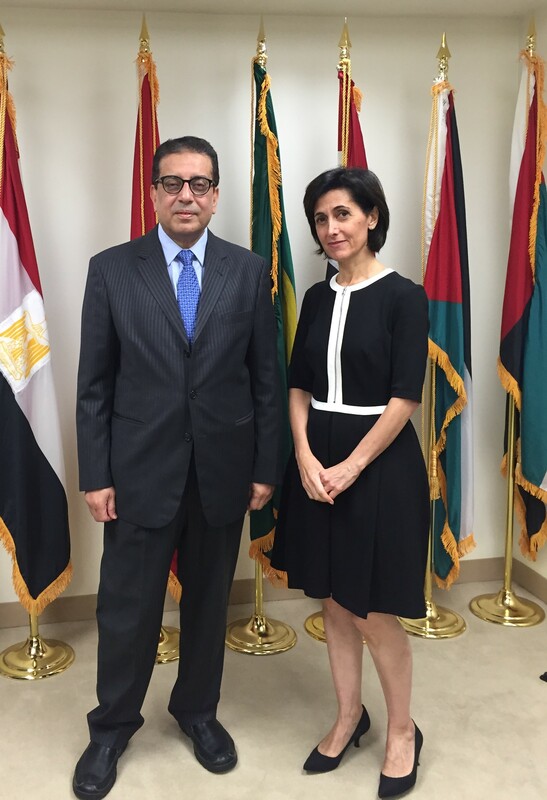 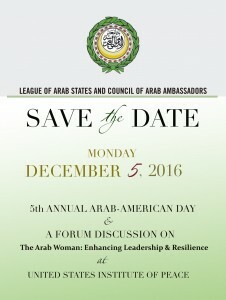 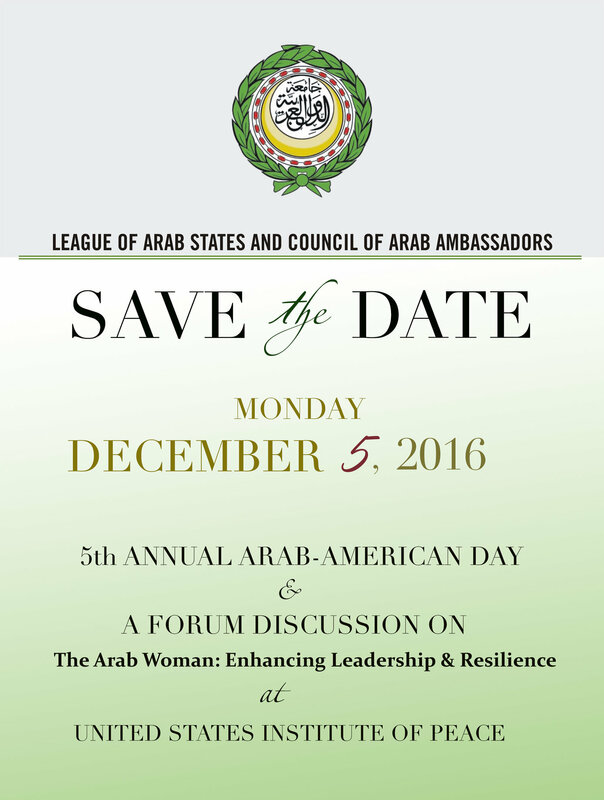 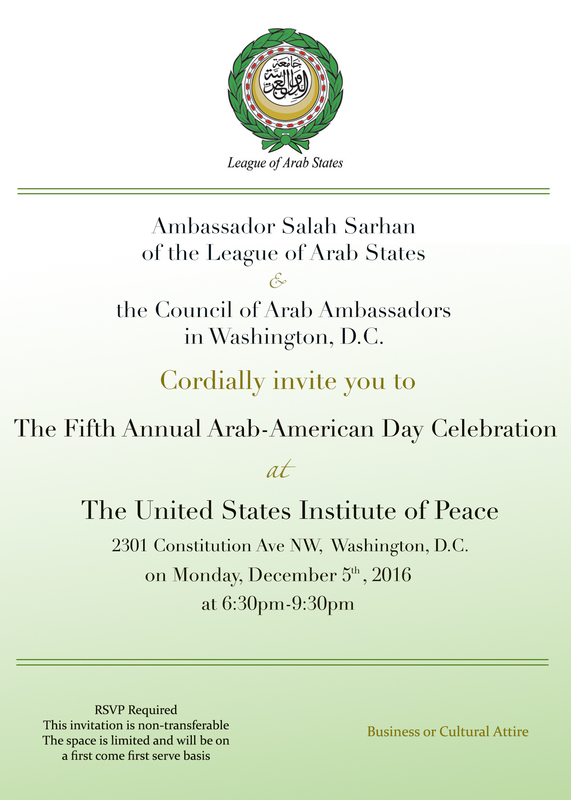 The League of Arab States in Washington D.C. hosted a Farewell Luncheon for H.E. 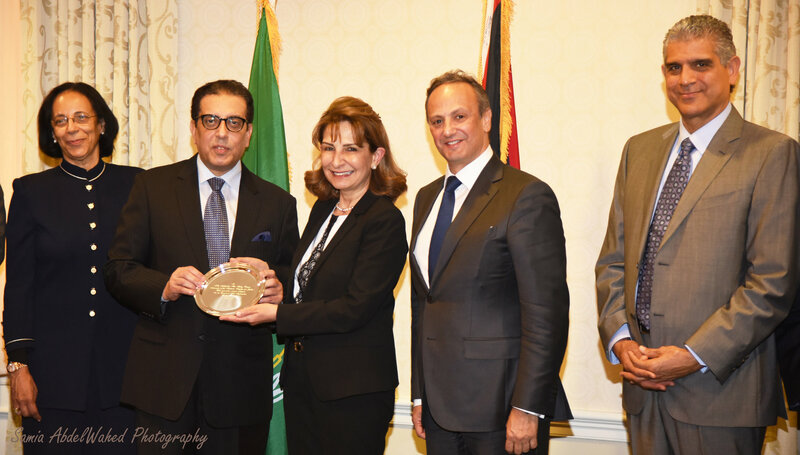 Ambassador Alia Hatoug-Bouran of the Embassy of the Hashimite Kingdom of Jordan on Monday April 25, 2016, the luncheon was held at the University Club in Washington D.C. 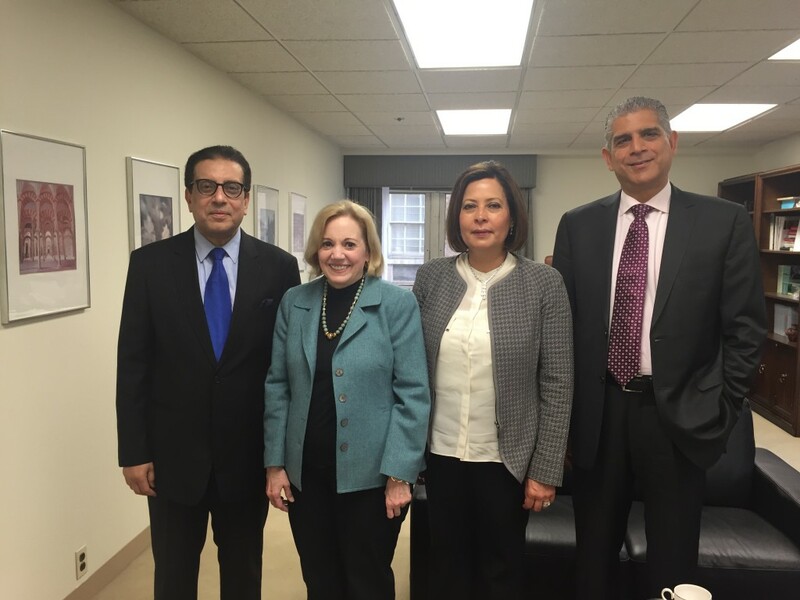 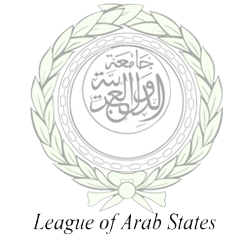 The League of Arab States hosted the monthly Council of Arab Ambassadors in meeting on Wednesday May 4,2016 where they welcomed Ambassador Anne W. Patterson (Assistant Secretary of State, Bureau of Near Eastern Affairs) of the U.S. State Department. 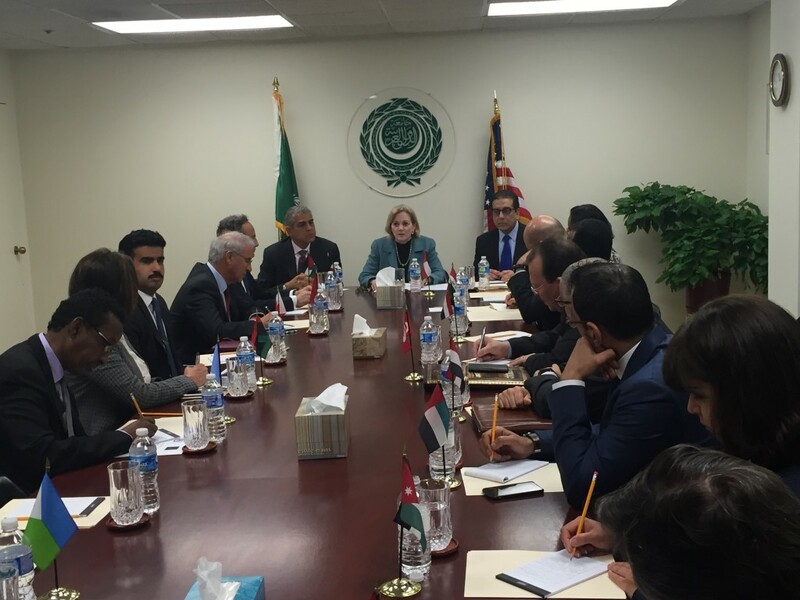 The meeting was attended by the 22 Arab Ambassadors in Washington DC where Ambassador Patterson was invited to give a keynote address and discussed issues of mutual concerns to the United States and the Arab World. 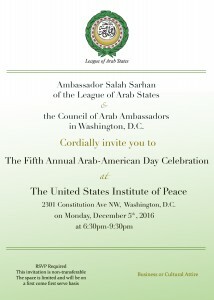 His Excellency Ambassador Salah Sarhan, Chief Representative to the Arab League, praised Ambassador Patterson for her efforts to strengthen the mutual relations between the Department of State and the League of Arab State and expressed great interest to continue a successful collaboration in an attempt to foster the Memorandum of Understanding for cooperation which was signed between the General Secretariat of the League of Arab States and the U.S. Department of State on September 25,2012.